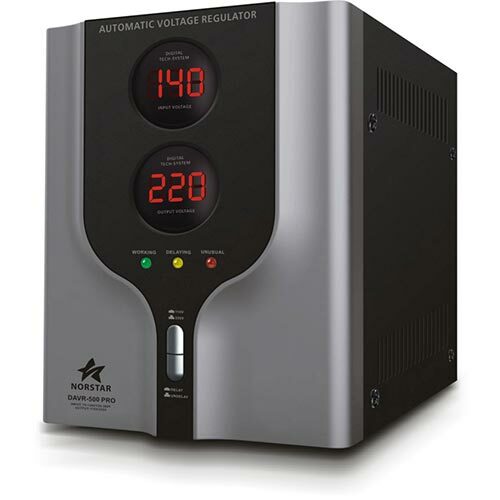 Ever since 1979, we have been selling our voltage converters confidently to customers who are looking to relocate or travel overseas or even customers who have brought some of their prized possessions to use here in the United States. 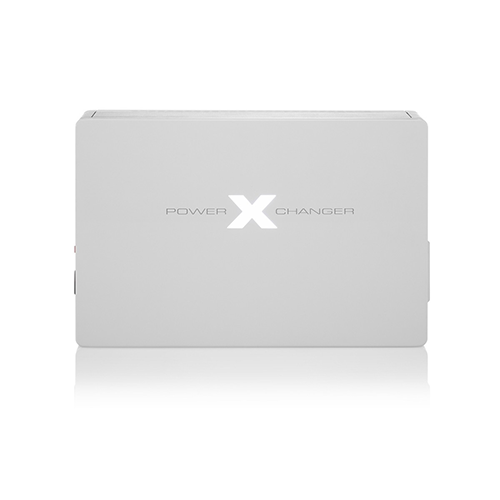 Our converters provide the ability to Step Down voltage from 220/240 to 110/120 or Step Up voltage from 110/120 to 220/240 depending on your situation. 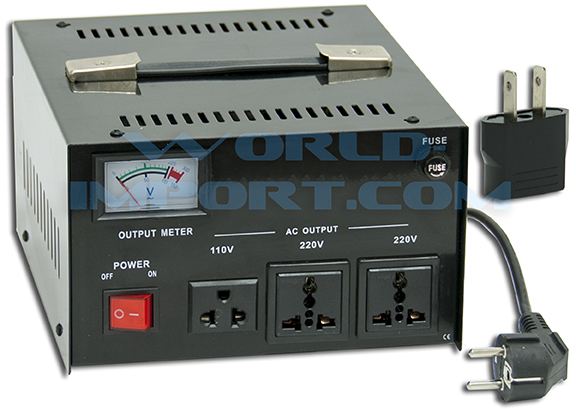 We even provide converters which have built in regulators for added safety of your equipment. We have worked aimlessly to ensure that our customers are receiving the best quality products - which is why we provide a full 5 year warranty on our transformers. Still need help on which model you should buy? when ordering online or when you phone in your order.